Interesting. This system seems to work better with flexibility. Among the first-year limitations affecting West Virginia transfer quarterback Clint Trickett is the inability to change plays at the line. With four starts behind him and four more potentially ahead, Trickett apparently won’t be gaining traction in that area until the offseason. Because Trickett transferred from Florida State in late May and missed out on WVU’s spring practice, he entered preseason camp trailing returnees Paul Millard and Ford Childress. 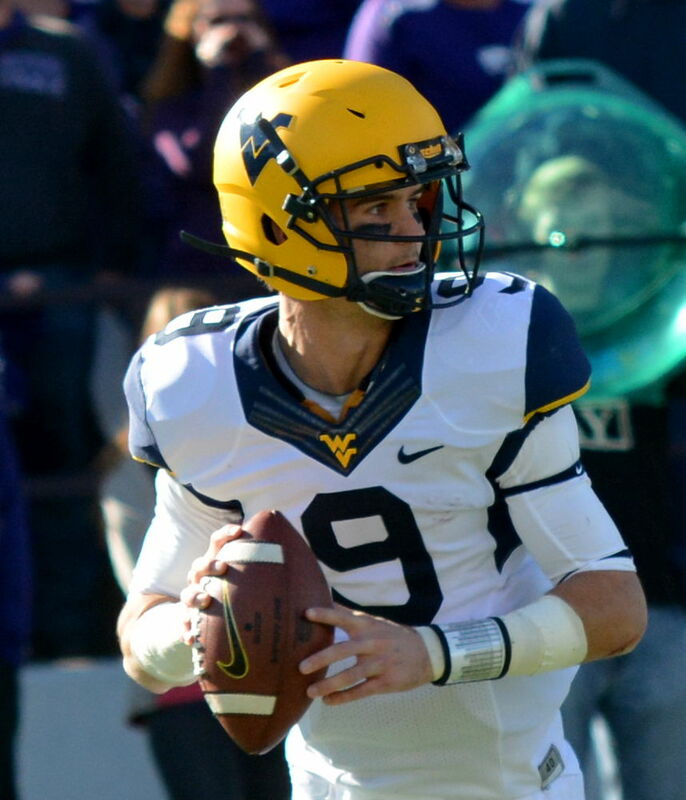 Both of those quarterbacks started two games before Trickett took over in Week 5, overcoming communication struggles with Holgorsen to lead the Mountaineers to a 30-21 upset of Oklahoma State.